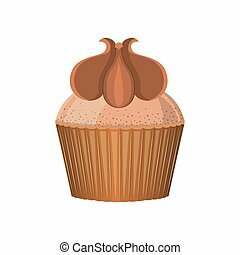 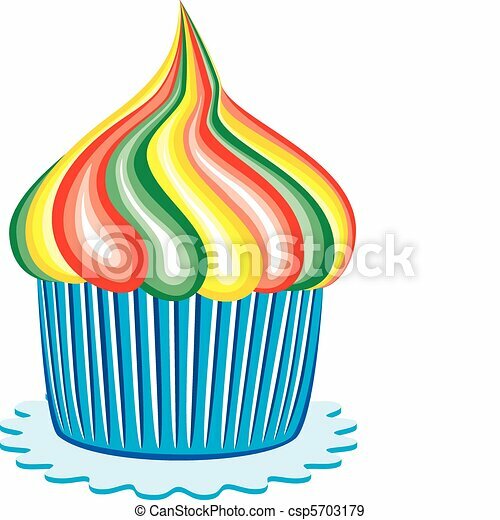 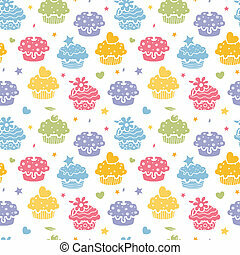 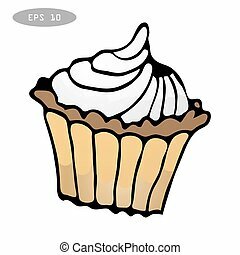 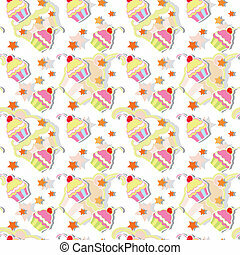 Vector colorful cupcake party seamless pattern background with hand drawn elements. 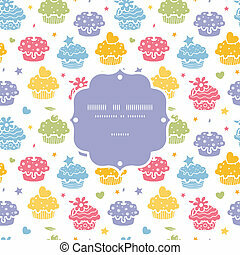 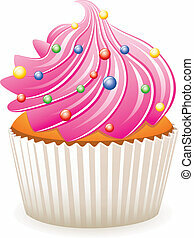 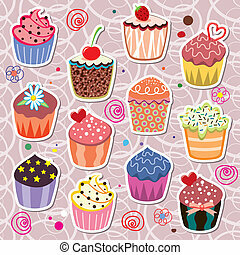 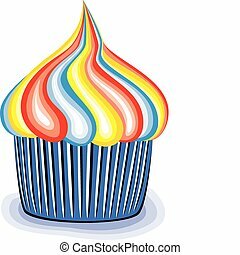 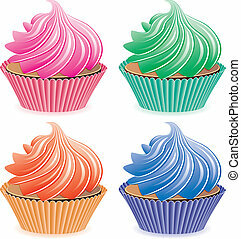 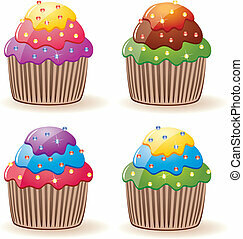 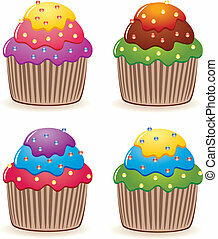 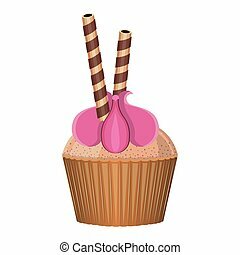 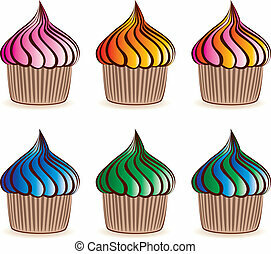 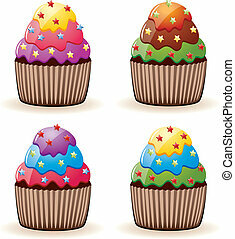 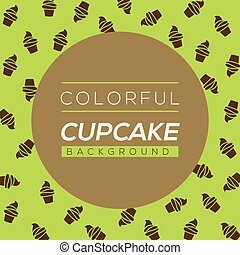 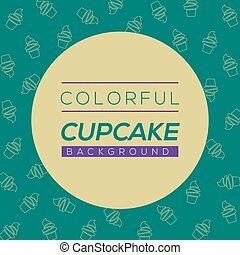 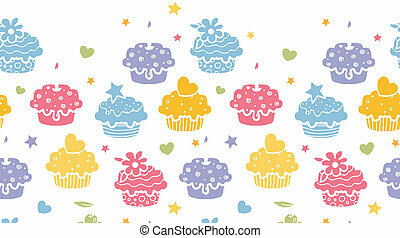 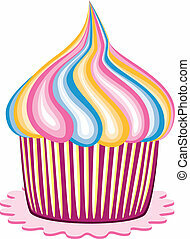 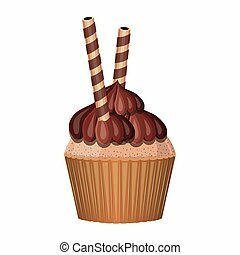 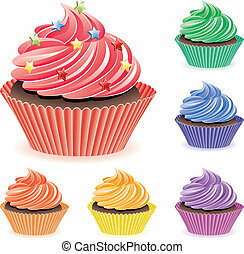 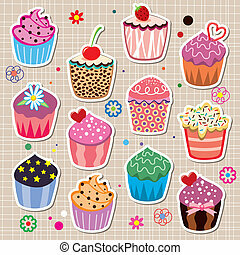 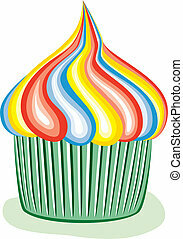 Vector colorful cupcake party horizontal seamless pattern background with hand drawn elements. 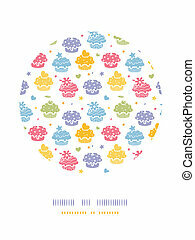 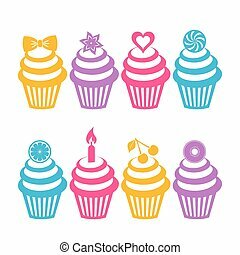 Vector colorful cupcake party circle decor pattern background with hand drawn elements.